You can get all treatment details of Dr. Prasenjit Chatterjee of her treatment related page. You can get all Award & Achievement details of Dr. Prasenjit Chatterjee of her award and achievement related page. You can get all kind of question and answer that related to Cancer in faq Page. You can get all chamber details of Dr. Prasenjit Chatterjee of her Chambers related page. 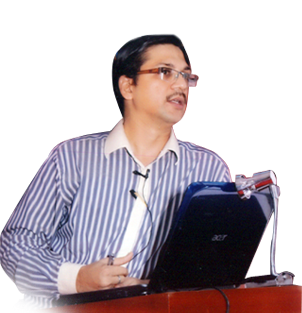 You can get all contact details of Dr. Prasenjit Chatterjee of her Contact related page.